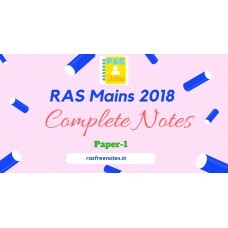 The Total Pages of the product are 527 and includes:-RAS Mains Paper II Unit I Administrative Ethics.. 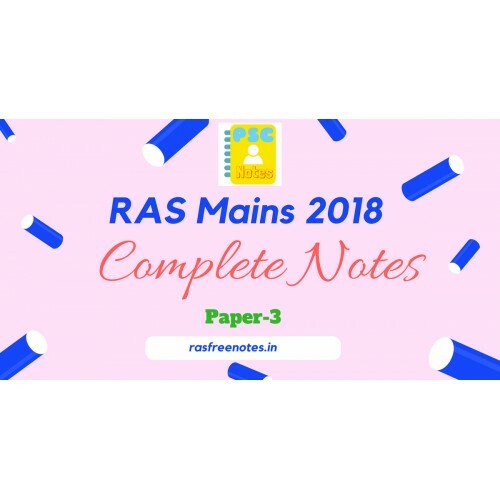 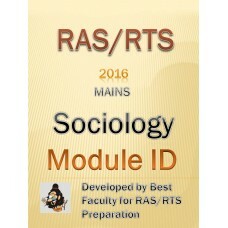 The Package includes the following Modules in PDF Files:-RAS Mains Paper I Unit I Part B - History (..
Best Notes for RAS Mains Exam- Updated with Lattest syllabus of RAS Exam 2018.Included Modules list:.. 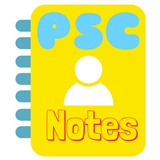 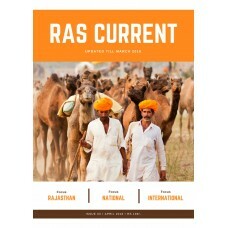 It Includes Current Affairs from January 2017 to July 2018All Students of Yearly release, or updates..